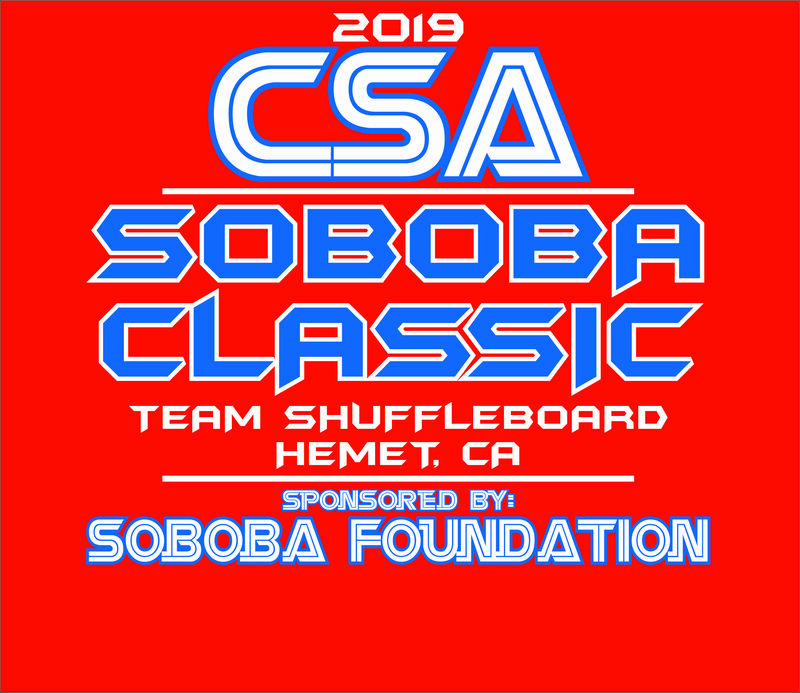 CSA is the governing body of recreational shuffleboard in California. It is affiliated with the National Shuffleboard Assn.-NSA-USA. NATIONAL DOUBLES IN HEMET, CA.